In present development of occurred in the field of concrete technology. Many research scientists and research fallows have been developed numerous techniques to improve the strength & durability parameters of the concrete. This present research work is mainly focused on one of such method in which silica fume is used to improve the compressive and flexural strength of concrete. It gives the brief information regarding how exactly silica fume affects strength and durability parameters like compressive strength, flexural strength concrete. Micro silica produced by the raw materials such as Carbon (coal, wood chips), Quartz with temperature at 2000 degree Celsius will get Silicon metal, off gas into the Bag house filter finally get the powder form. Its colour varying from white and gray .It is very fine particles to fill the voids in the concrete and its to improve the strength. Various samples of M20grade concrete were taken with water cement ratio as 0.5 to show the effect of silica-fume additions as 0%, 5% and 10% of binder replacement. The results show significant increase in compressive and flexural strength of concrete up to certain percentage of silica fume addition. Gopalakrishnan V, Sivaraja M. "The Use of Micro-Silica to Improve the Compressive and Flexural Strength of Concrete." 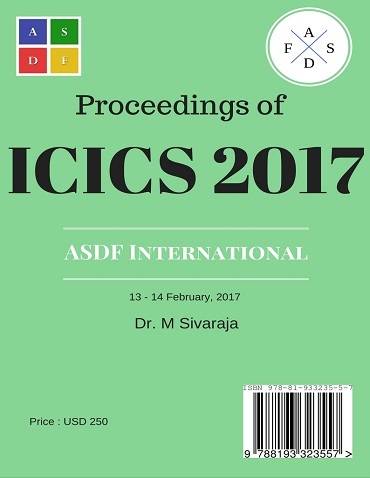 International Conference on Intelligent Computing and Systems (2017): 05. Print.